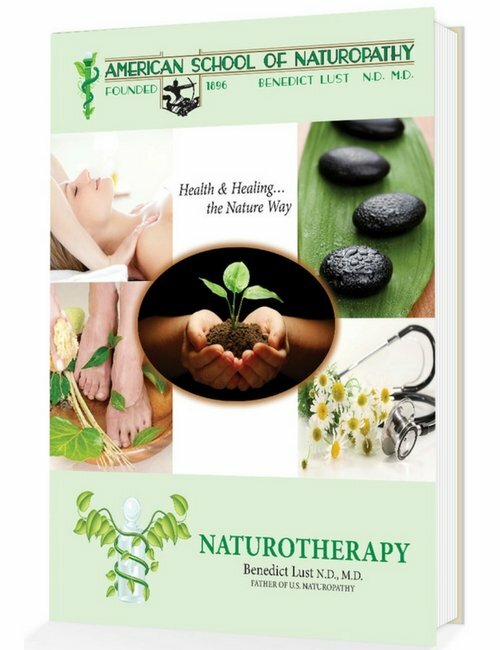 Our courses in naturopathy offer an in-depth guide to using founder Doctor Benedict Lust’s practices and discoveries in the field of natural medicine. Many prominent naturopaths have utilized these teachings to inform their practice. 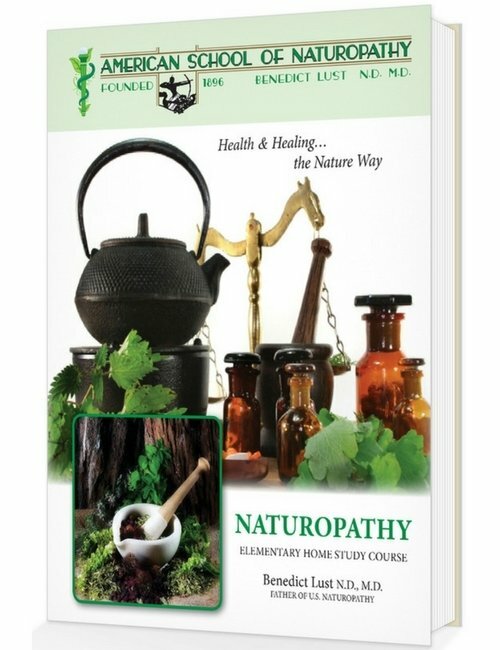 The Elementary Home Study Course in Naturopathy has proved beneficial to physicians and non-practitioners alike in the study of natural healing. Dr. Benedict Lust, the “Father of Naturopathy,” started teaching this course in his New York City school more than a hundred years ago. 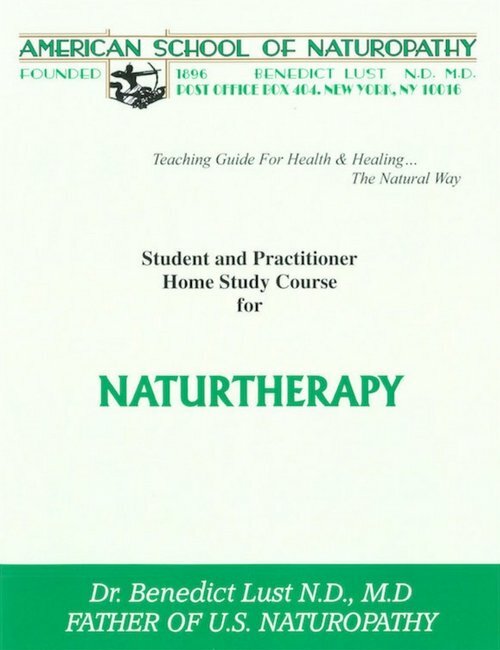 To date, all colleges teaching naturopathic medicine use the writings of Dr. Lust as a foundation in training students to become doctors of naturopathy (N.D.). This course was the starting point for hundreds of America’s prominent health teachers including Paul Bragg, Herbert Shelton and Bernard Jensen. N.D. doctors and their patients would testify to the definitive benefits of naturopathic healthcare for you and your family. NO RISK, MONEY-BACK GUARANTEE! ORDER TODAY! Our business has continued to thrive for over 100 years because of our customer-first philosophy. That’s why we send our courses to you with a 10-day money-back, no-risk trial. If you are not fully satisfied, just return the course for a full refund. We are confident you’ll be satisfied and on your way to a healthier, happier you because of what you’ll gain from our course. If you are satisfied with the course and decide to broaden your education in natural living and healing, we will deduct $50.00 off the retail price of our post-graduate course. You will also receive a Certificate of Completion after you finish the course and request the document. Don’t Delay! Order Today by Phone, E-mail, or Contact Form. The next step up is our Post-Graduate Course. This course will continue taking you through a treasure chest of information into the Naturopathy field. You will be on your way to a healthier, happier life. Order today. Includes Certificate of Completion. Our third course on Naturotherapy will widen your horizons into the basic therapies used by Dr. Benedict Lust. It covers massage, chiropractic, and hydrotherapy among others. You will be delighted to learn first hand how to live a healthy life from the original source. Order this Course today.